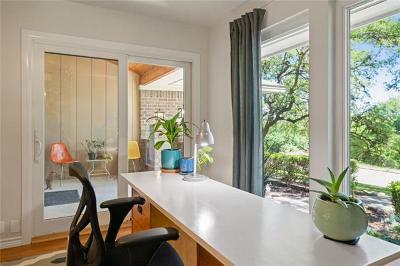 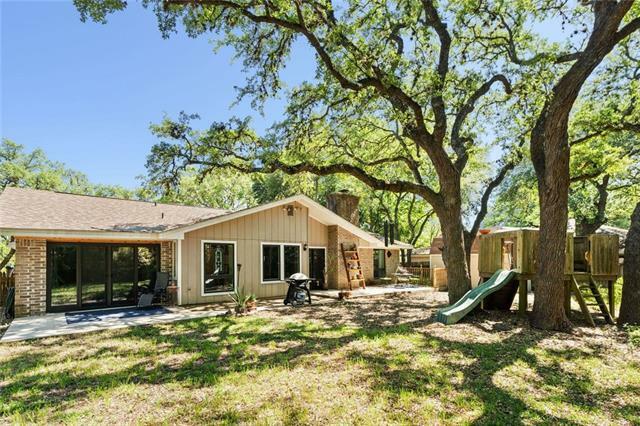 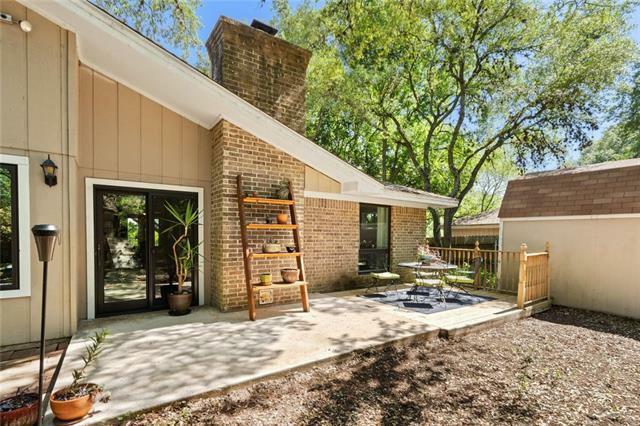 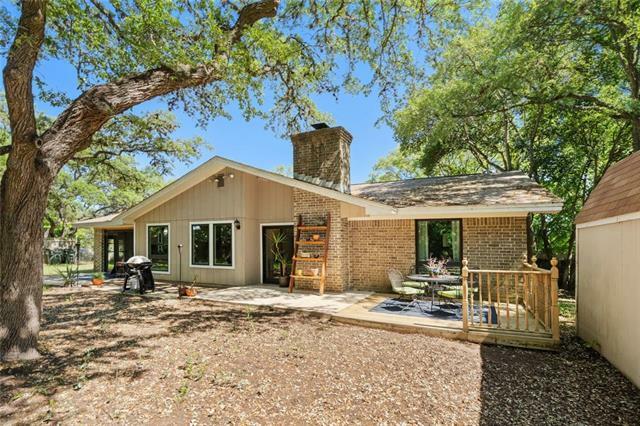 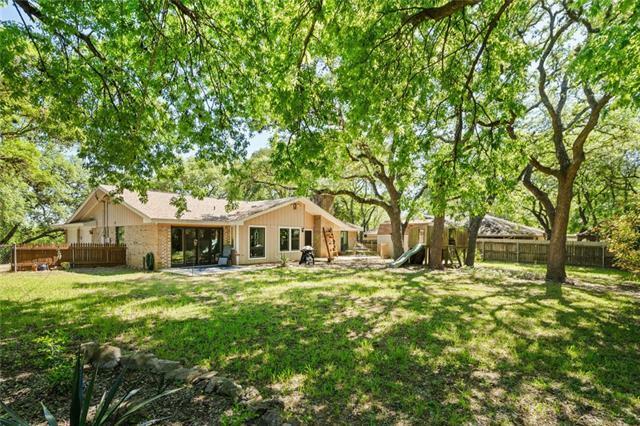 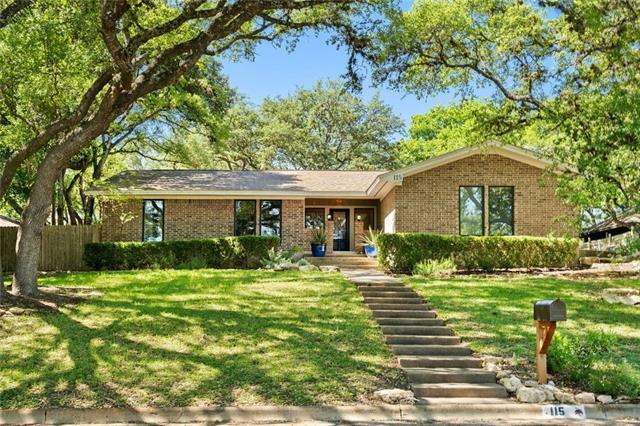 RARE GEM NESTLED UNDER BEAUTIFUL OAKS. 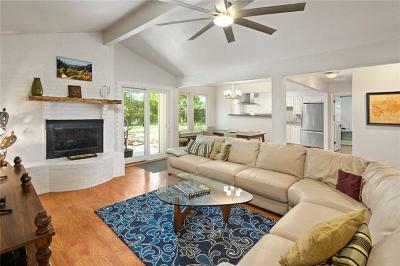 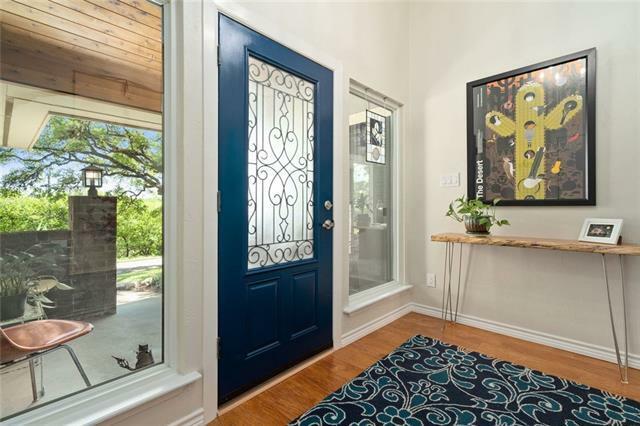 You’ll love this gorgeous single-story home with a peaceful covered front porch overlooking Schulle Canyon, a 21-acre nature park. 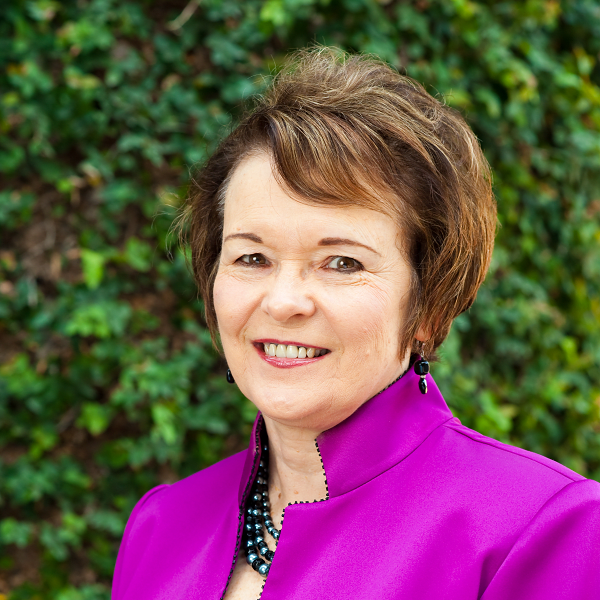 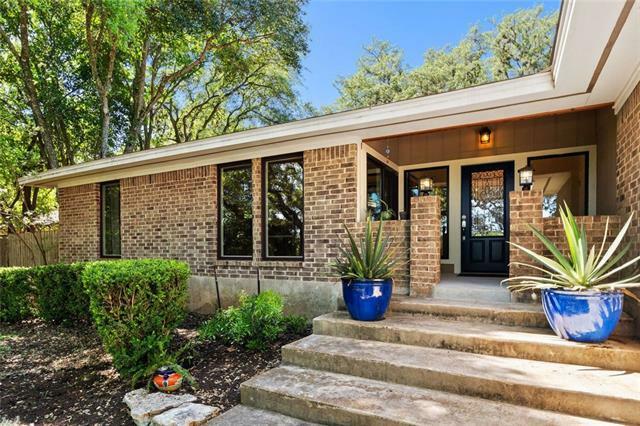 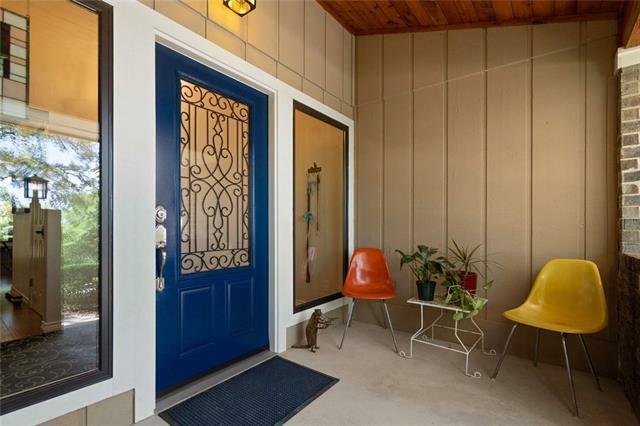 Enjoy quiet walks around the neighborhood and all the convenience of the city, plus close proximity to Texas State University. 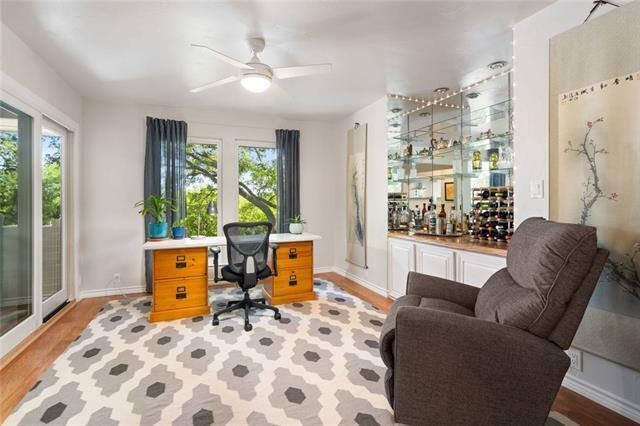 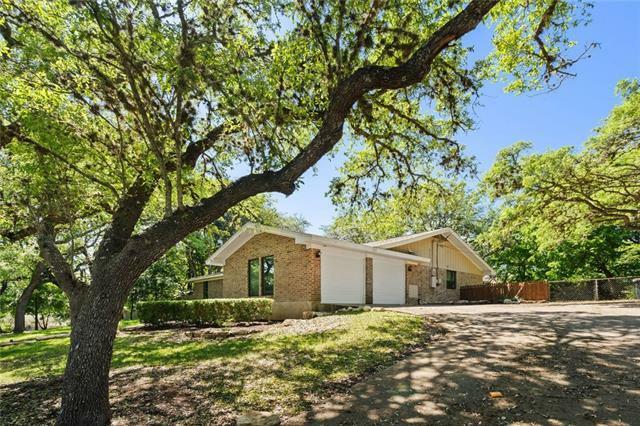 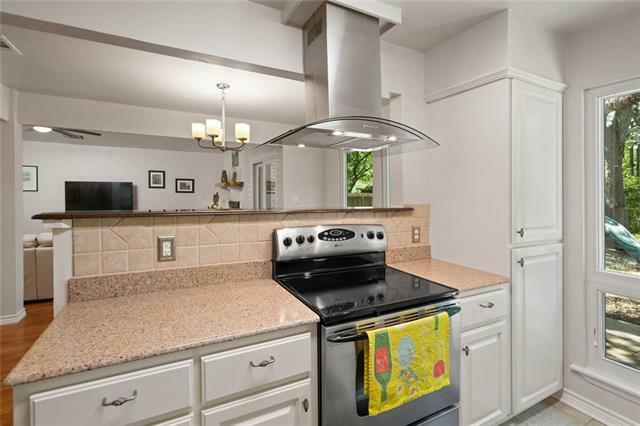 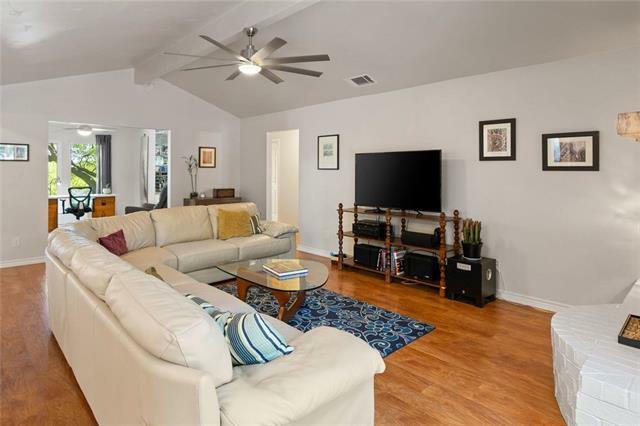 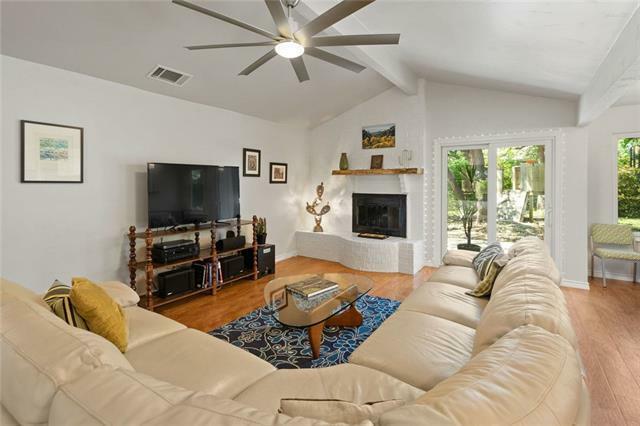 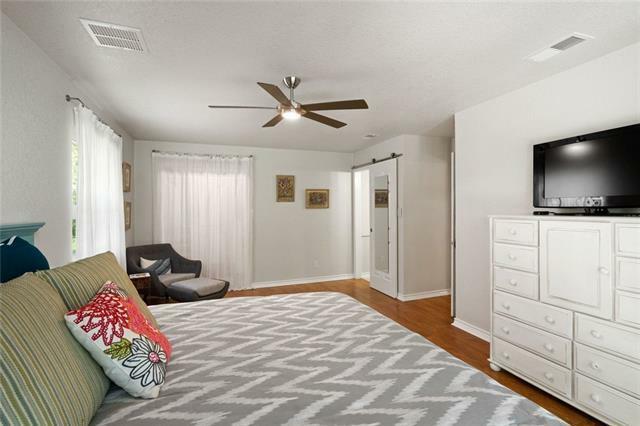 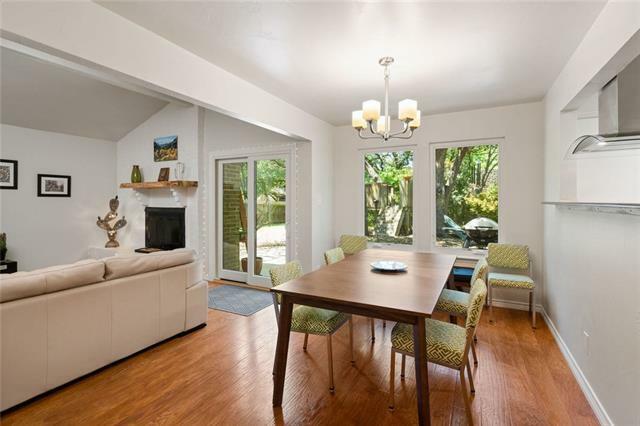 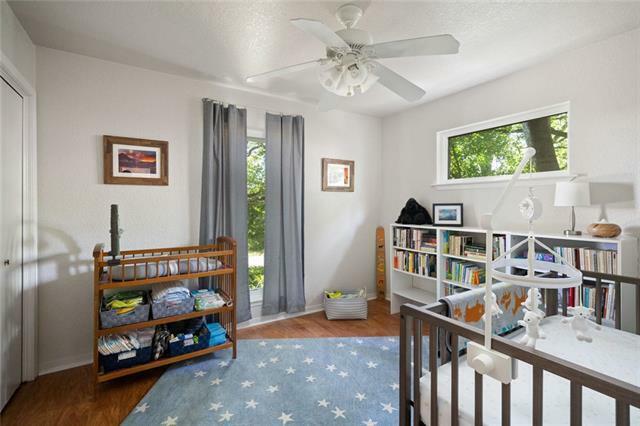 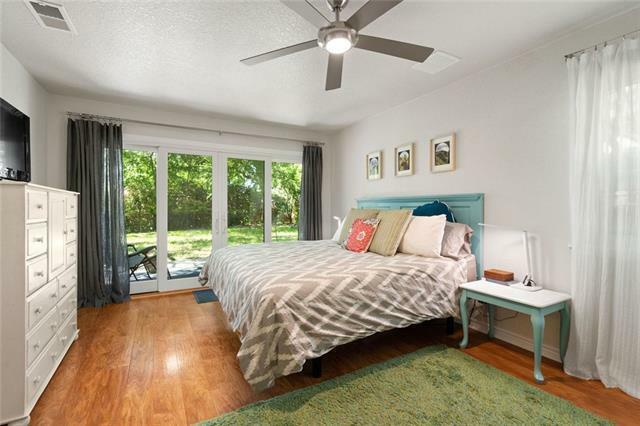 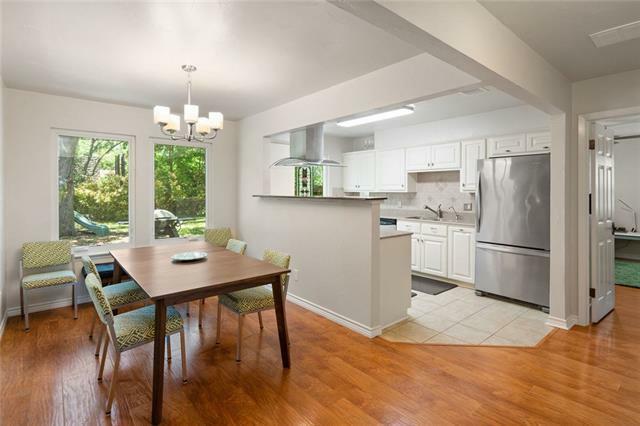 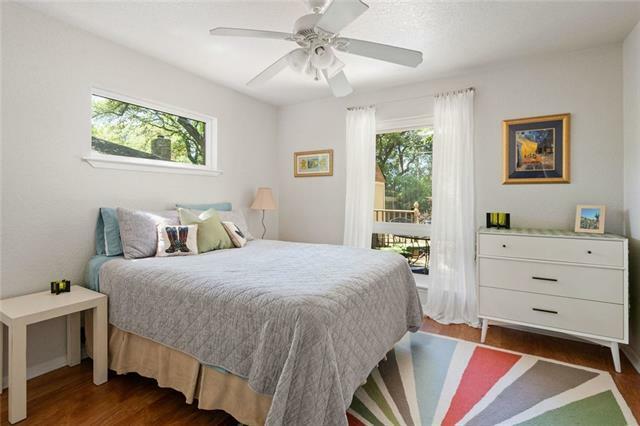 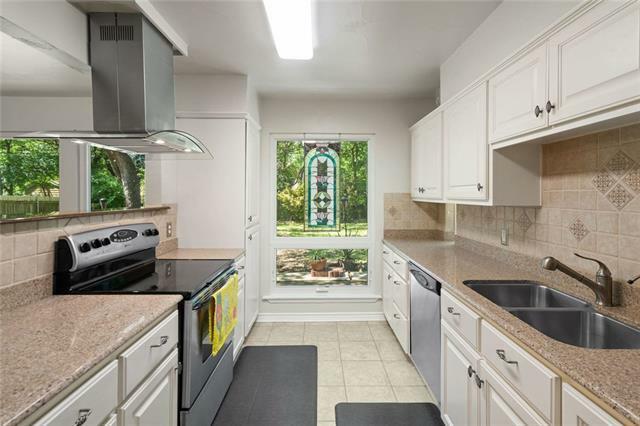 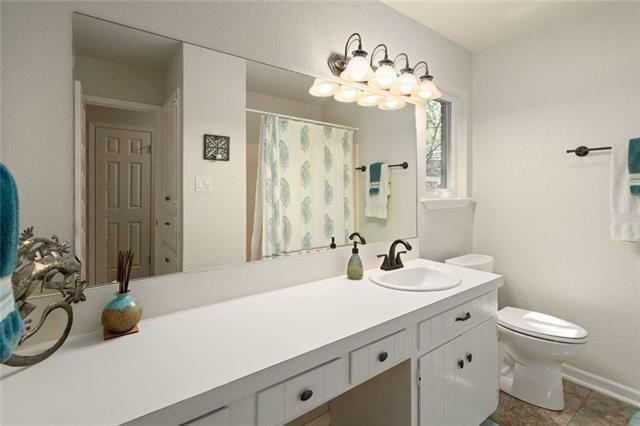 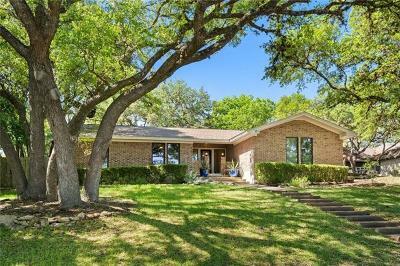 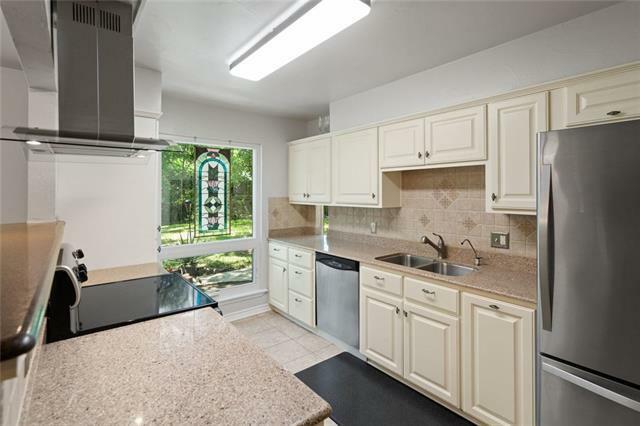 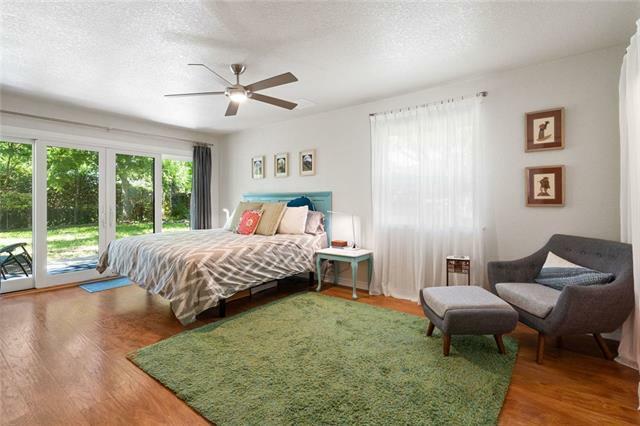 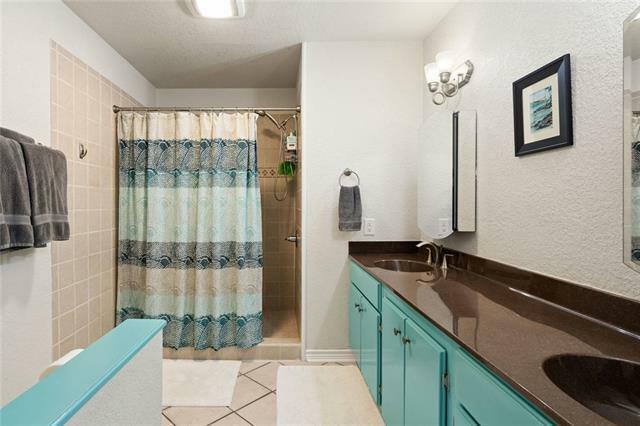 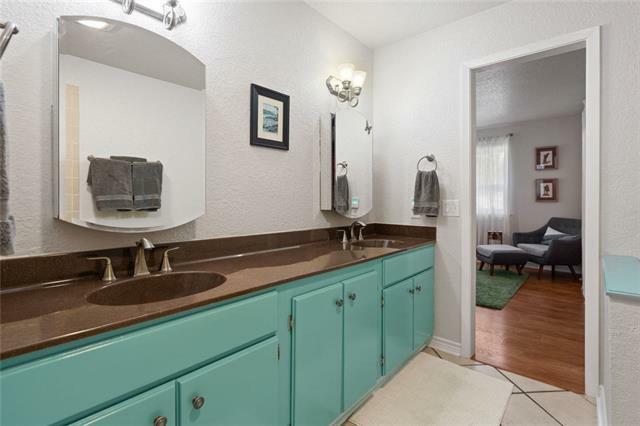 This 3/2 remodeled home includes study w/a built-in wet bar, open floor plan, updated kitchen, stainless steel appliances, granite counters, reverse osmosis system, water softener, new roof. Don’t miss out!